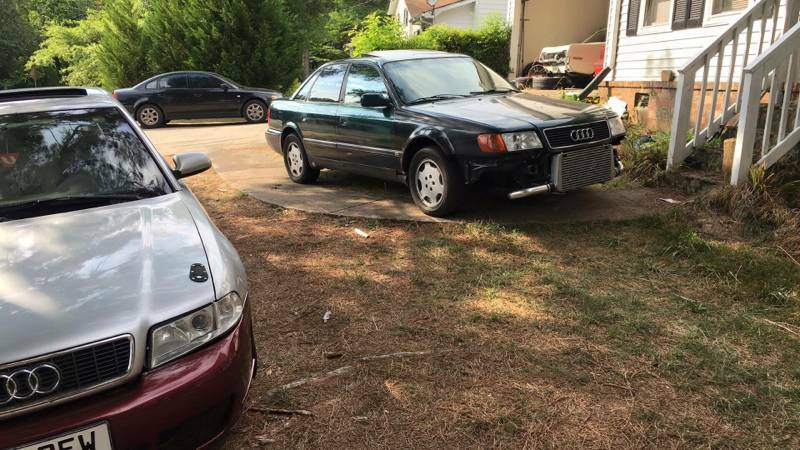 Go to youtube, search for turbo Audi 5-cylinder clutch dump launches, then go get your checkbook to pick up this 1993 Audi URS4 in Atlanta, GA via craigslist for $2,800. This post is part of DT's 2016 Birthday Celebration of 100 cars; enjoy the ride! The turbo 5-cylinder is one of the best tracks in the automotive record – or should I say laser disk, since its ’93 and all - collection. The seller has made a few changes in the name of more giggles, however, he seems to be on top of the maintenance. Blowing hard into a motor with 211k is a risky proposition, nonetheless. 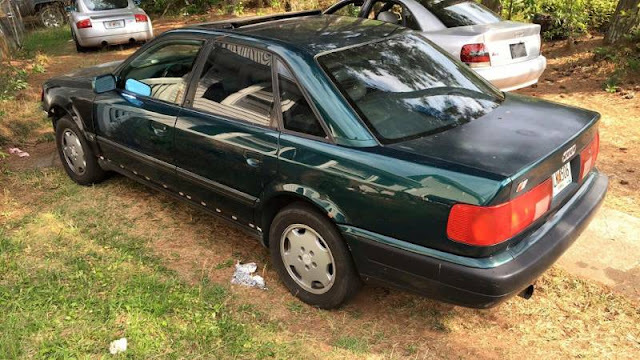 The interior seems a bit ragged, which would be serious money to put right, however, that not really the goal of owning a high mileage turbo beater. The most available used Audi cars in the market are the Audi A4, A8, S4 and Audi S8, while the Audi A5, A6, TT and Audi Q5 are the consumers' top rated; however, the Audi A3 and A4 are the consumers' most wanted.